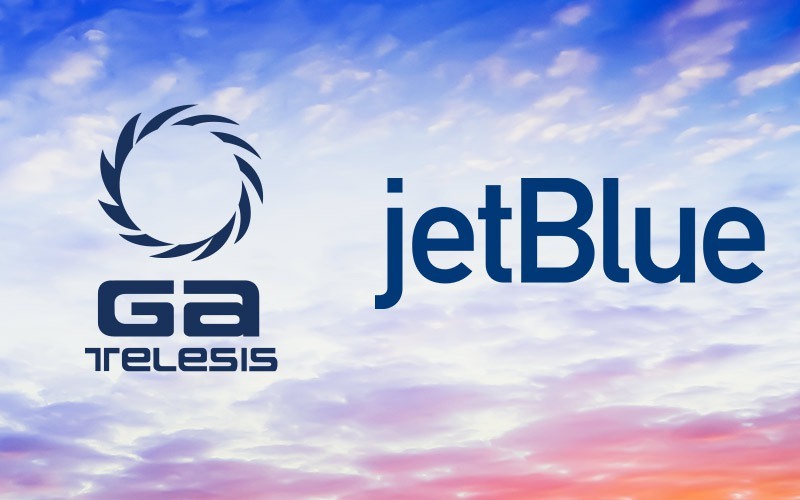 January 31, 2018 – Fort Lauderdale, Florida – GA Telesis, LLC (“GAT”) has entered into a supply chain agreement with Aero Engine Solutions (“AES”) to provide CFM56-5B and CFM56-7B materials for GAT’s Helsinki based engine overhaul shop, GA Telesis Engine Services (“GATES”). This agreement provides an expanded pipeline of OEM repaired and serviceable material for GATES customers which can offer additional cost savings and secure a large volume commitment for AES. 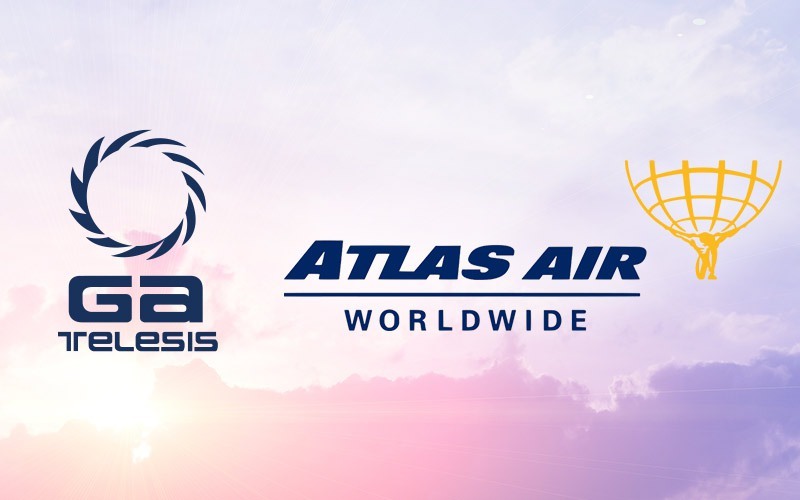 “As our CFM56 engine repair and overhaul programs continue to grow at GATES, adding a strong partner like AES is essential to ensure a steady pipeline of materials,” said Alex Tuttle, Vice President of GA Telesis Engine Solutions Group. 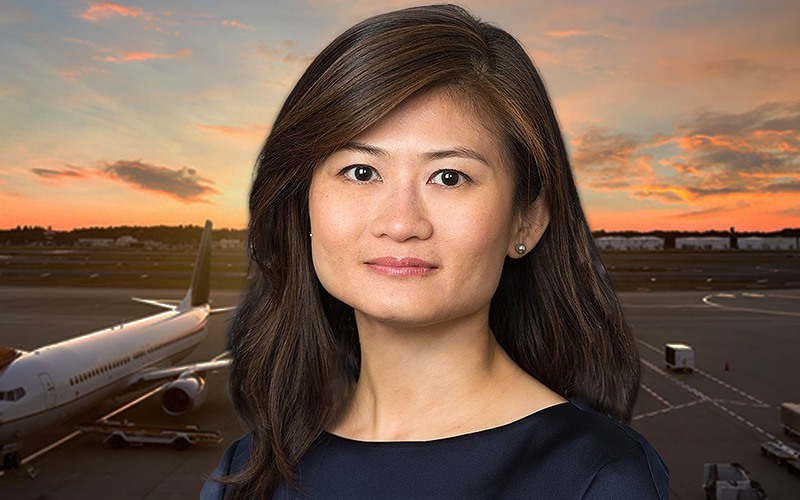 “My team and I are excited for this opportunity and confident that this program will benefit both AES and GAT. Over the next 2 years, we plan to significantly ramp up our teardown and partnerships on the CFM56 product line as a whole,” Mr. Tuttle added. “Aero Engine Solutions is absolutely thrilled to partner with GAT in support of their CFM shop visits over the next two years,” said Tyler Norman, President of Aero Engine Solutions. “We feel that partnering with GAT will offer both companies a strategic advantage when it comes to providing cost-efficient and serviceable material to GATES’ customers,” added Mr. Norman. 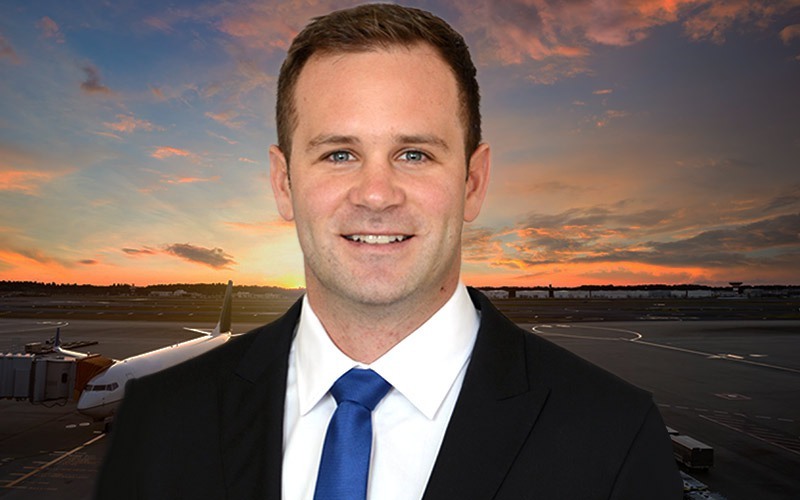 Founded in 2015 by Tyler Norman, Aero Engine Solutions (AES) is a global supplier of turbine engines and components focusing on the CFM56 and V2500A5 engine market. 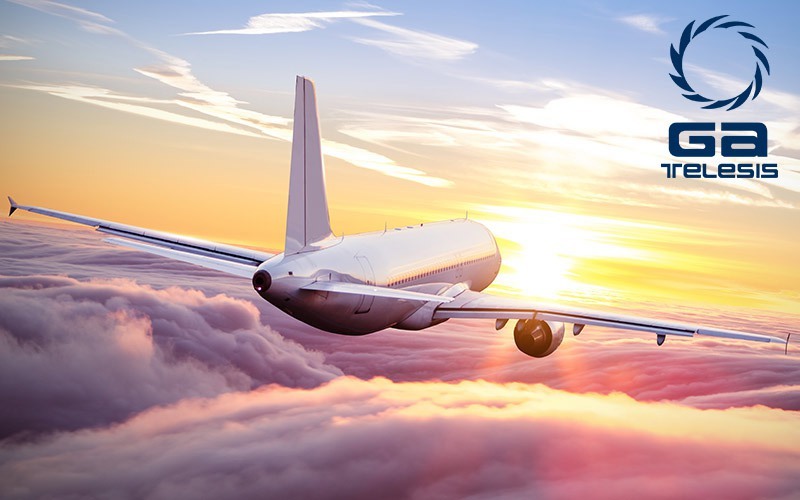 Our goal is to provide supply chain solutions to MRO’s and end-of-life solutions to airlines and leasing companies alike. To learn more, please visit www.AeroEngineSolutions.com or email us at Sales@AeroEngineSolutions.com.